SPRINGDALE, Ark. 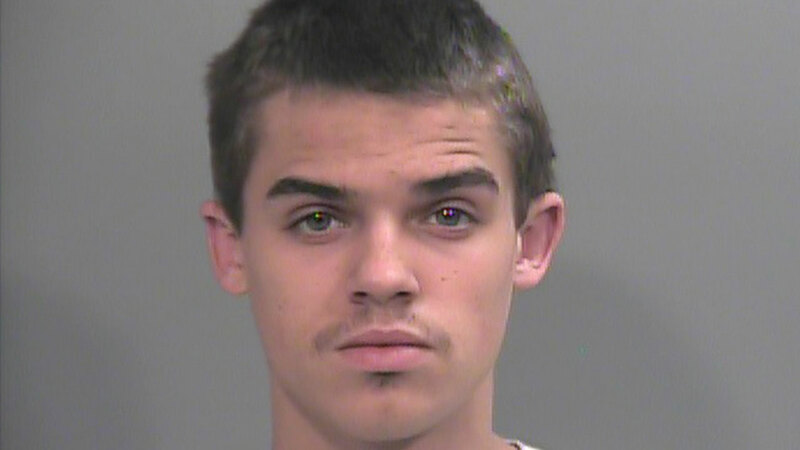 -- An Arkansas man was arrested on Monday for putting soda in a water cup at a McDonald's, refusing to return the drink and fleeing, according to KHBS-TV. The manager at the restaurant called police to report a robbery after three men allegedly ordered large waters in the drive-through, dumped them out, went back inside and filled them with soda. Two of the men returned their drinks, but police said 18-year-old Cody Morris reportedly fled. Officials stated Morris hit the manager twice with his car when the man tried to block his escape. Police located Morris' car at a nearby bowling alley. He was charged with felony robbery and was released on $2,500 bond.